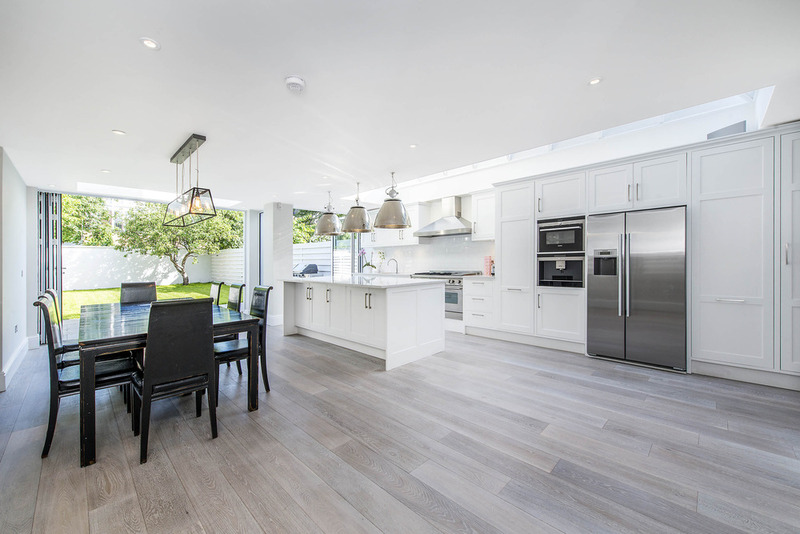 For this project we helped our clients by designing, specifying and sourcing the kitchen and all the carpentry. We enjoyed working on just a kitchen so much we thought it would be a great idea to open a kitchen design and supply service. So that is what we have done.